I can not stress enough how important preserving memories truly is. 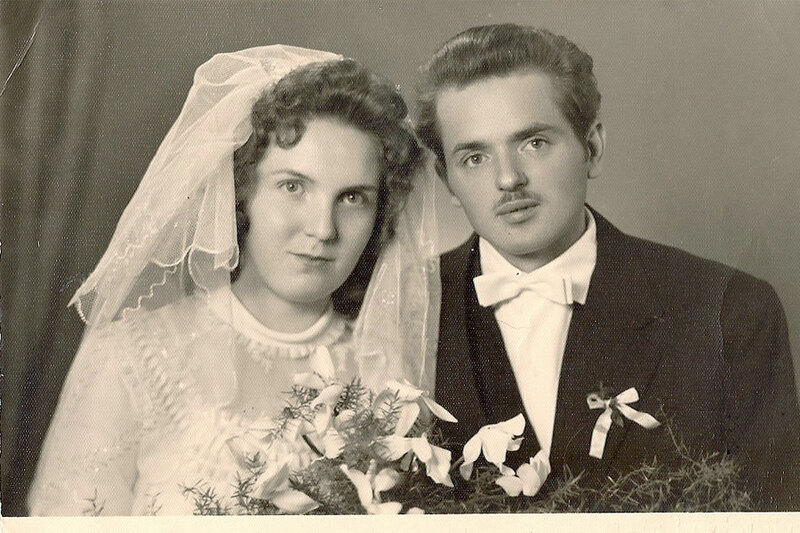 Recently my grandma send me one of two wedding photos that she had left from her and grandpas wedding. I was nervously waiting for the mail to come and couldn’t wait to have this amazing photograph of my grandparents. When the photo finally arrived I had goosebumps running through my body. I looked at the photo and I felt so happy; so happy to see my grandparents on the day that started their journey as one. One of the reasons I always encourage everyone to print at least a few of their favorite images through a professorial lab is not only for the quality of the print but to really make sure that one day you will be able to pass it on to your own grandchildren.